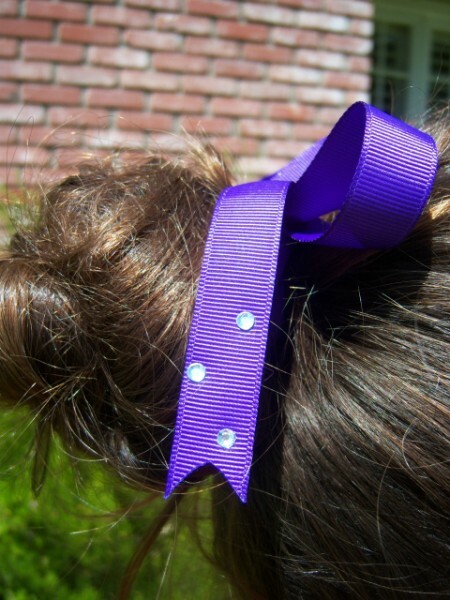 Our ribbons are each hand made with the finest quality grossgrain ribbon. 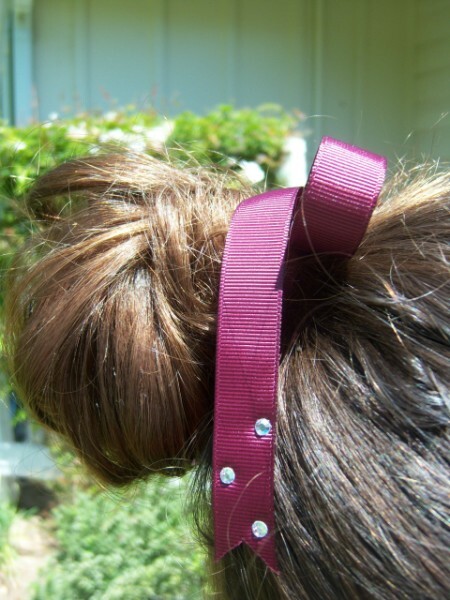 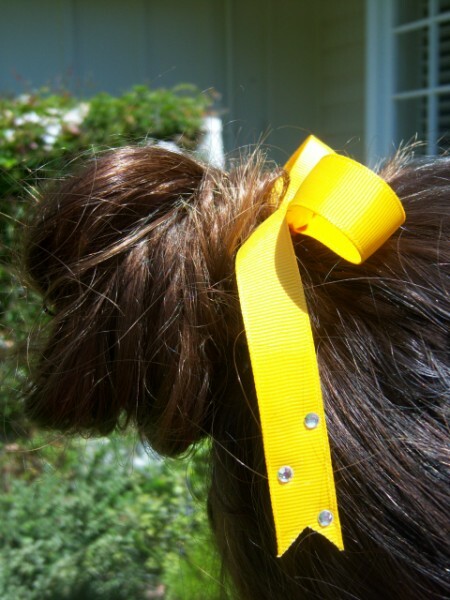 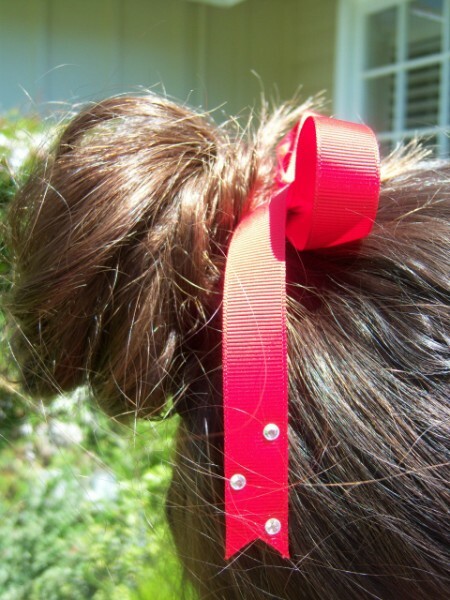 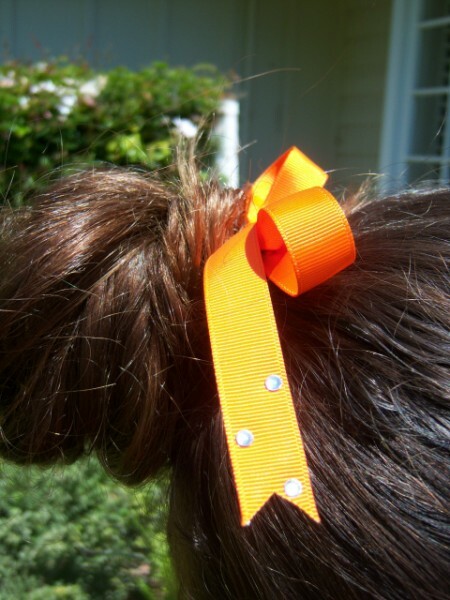 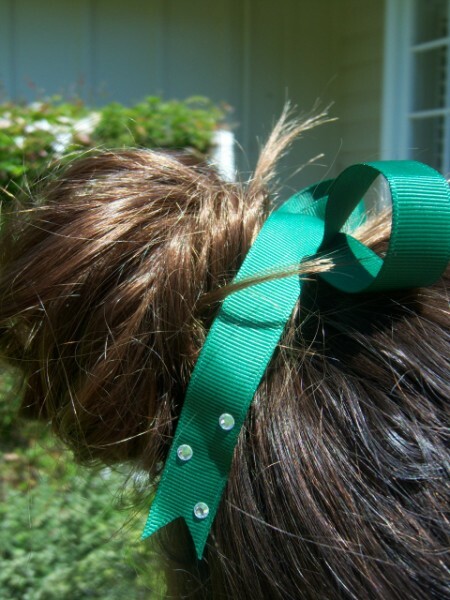 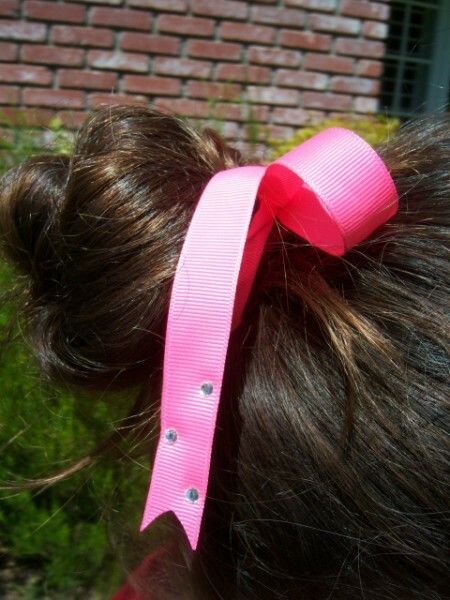 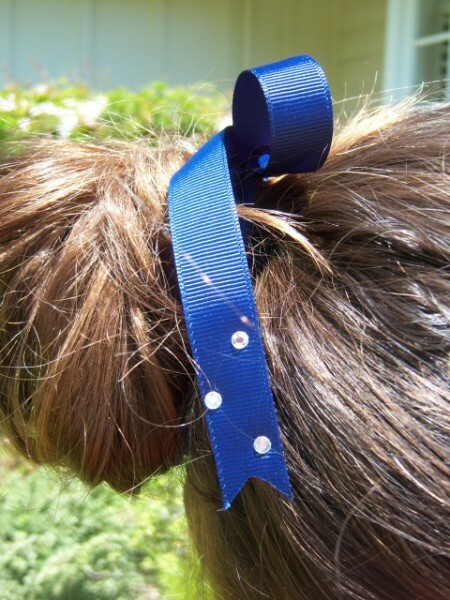 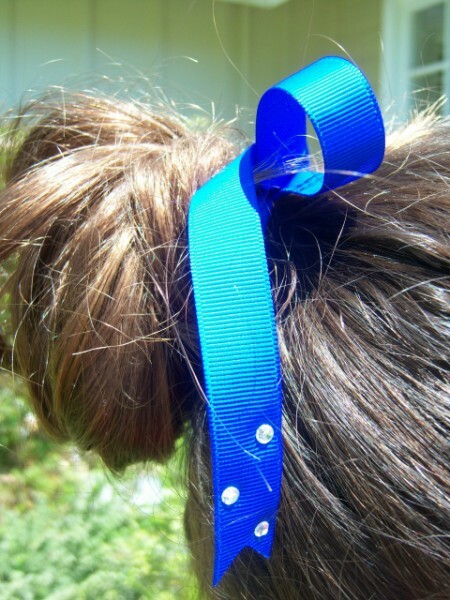 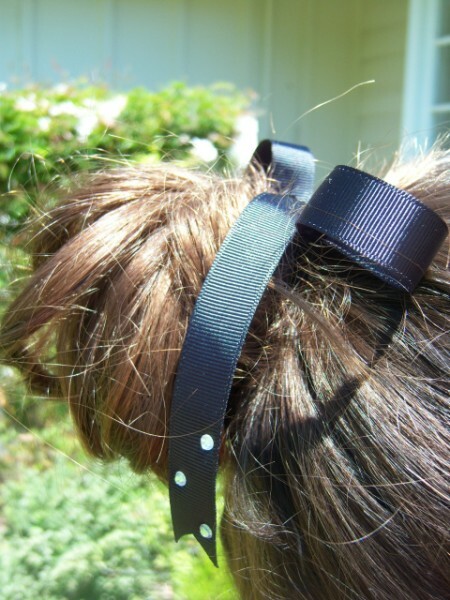 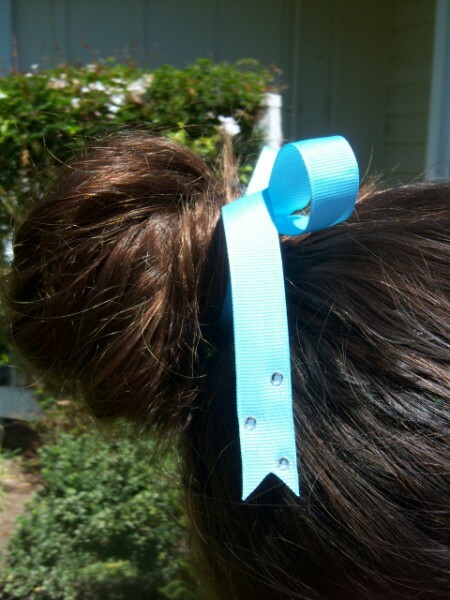 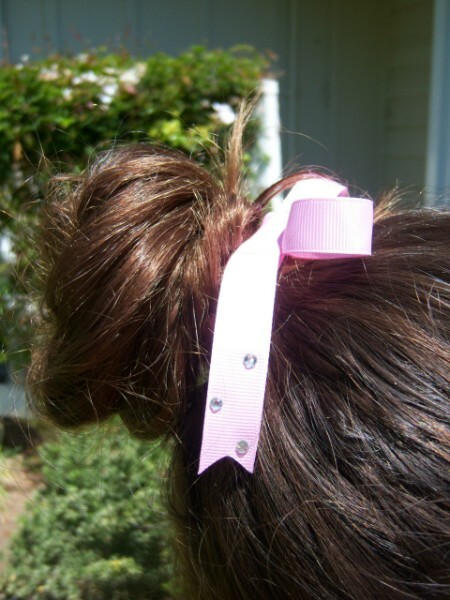 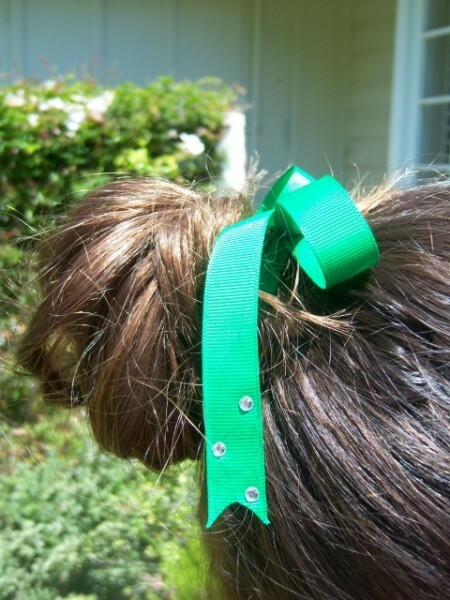 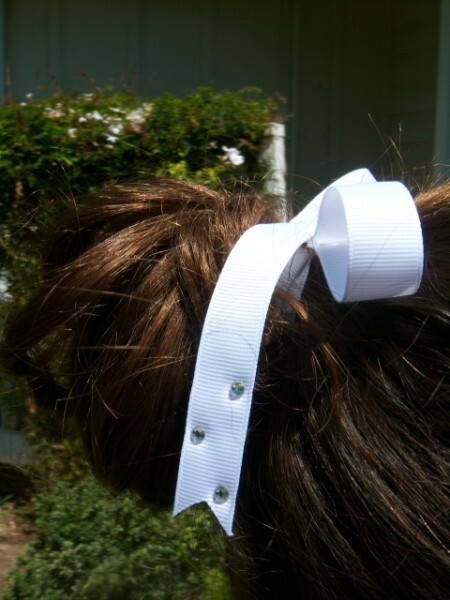 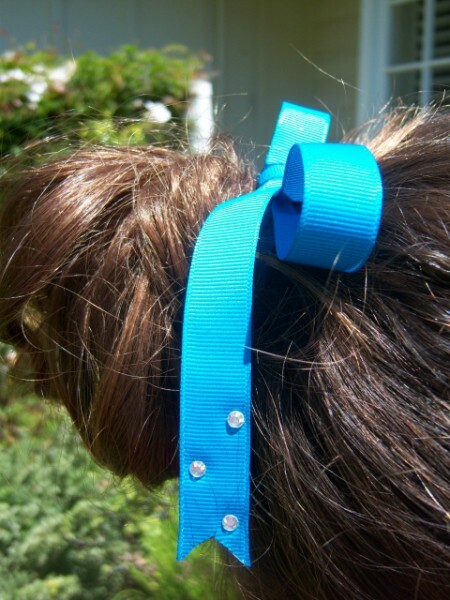 Each ribbon is accented with Swarovski Crystals. 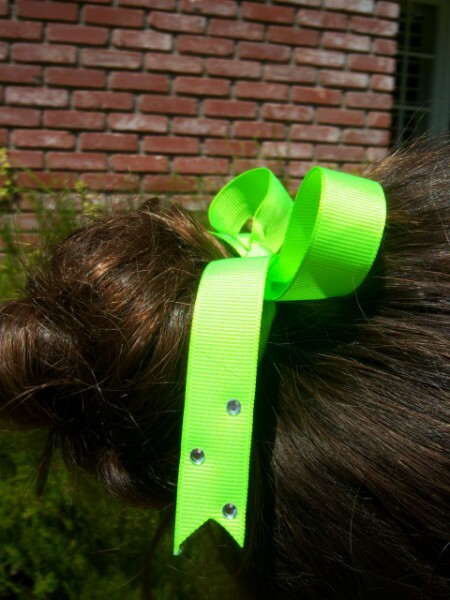 You won't believe how they SHINE!